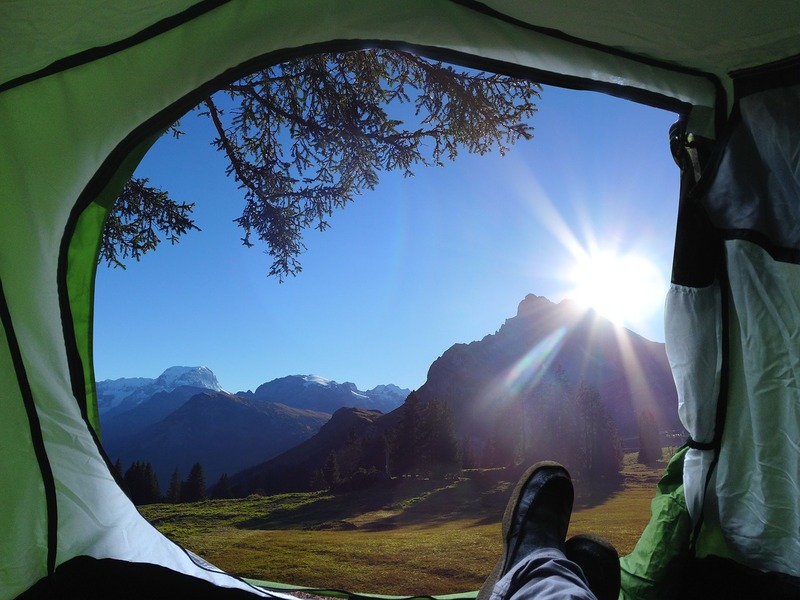 1) Camping gear you bring in the car is not generally covered under your auto policy. However, if you have a Homeowners or Renters policy, the gear should be covered as part of your personal belongings. 2) If you are pulling a pop-up camper, liability from your auto policy will extend to the towed vehicle. However, comprehensive and collision will not carry over. 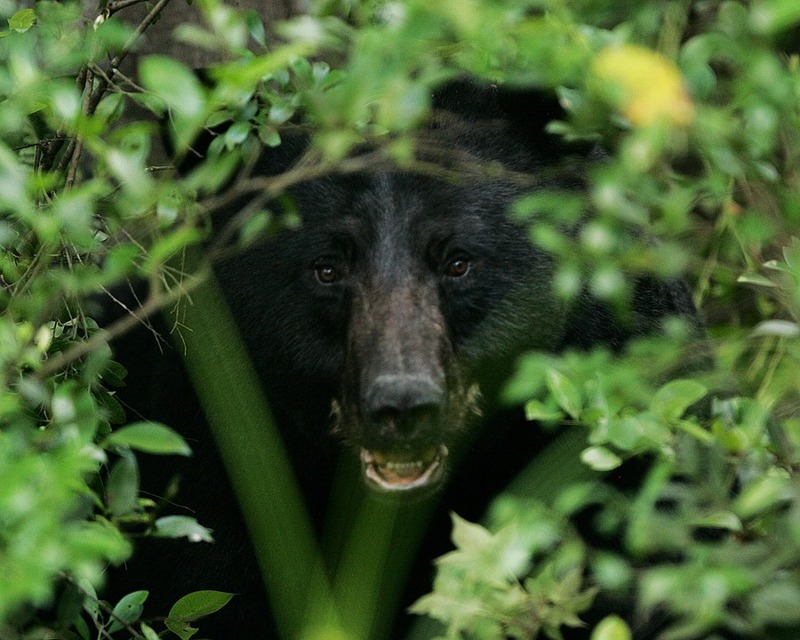 3) We’ve heard a lot of stories about bears this summer. So, you may be wondering what would happen if a bear broke into your vehicle. a. Start by keeping your doors locked and be careful about keeping food in it, especially at night – they can still smell it. b. Should a bear find its way into your vehicle (leaving you only with the remains dangling from the frame), the damage is covered under comprehensive coverage, if you have it. 5) Make sure not to leave valuables and personal information out while you’re away. This is what a lockbox is great for! While you may want to post about your fun weekend getaway on social media, save it for when you return home. The best choice may be not to announce to the world that you’re not home. If you have any other questions about your current coverage or adding coverage, remember to make the call well before the day you take off so you don’t find yourself lost in the woods in two ways.